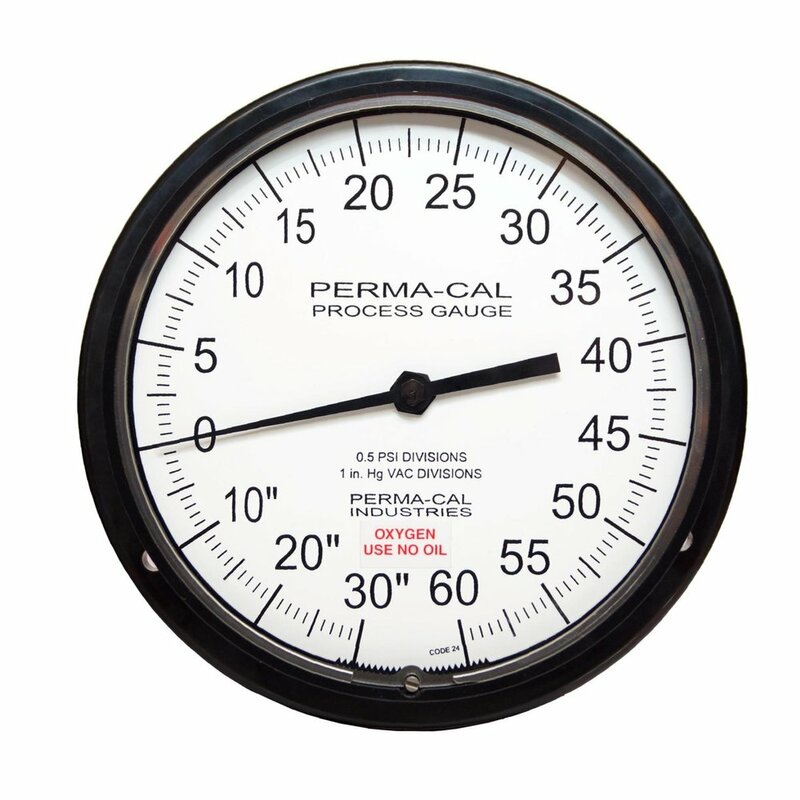 Accuracy standard on Test Gauges, Pneumo Depth Gauges and Caisson Gauges. Accuracy ratings available on Process Gauges, Receiver Gauges and Refrigerant Gauges. Knife-edged pointer for precision readings. Calibration Cert. traceable to NIST included. Bold lettering and an easy read pointer. Also available in a larger number of ranges. * All accuracy options are not available in all ranges. See Accuracy Specifications sheet for details.